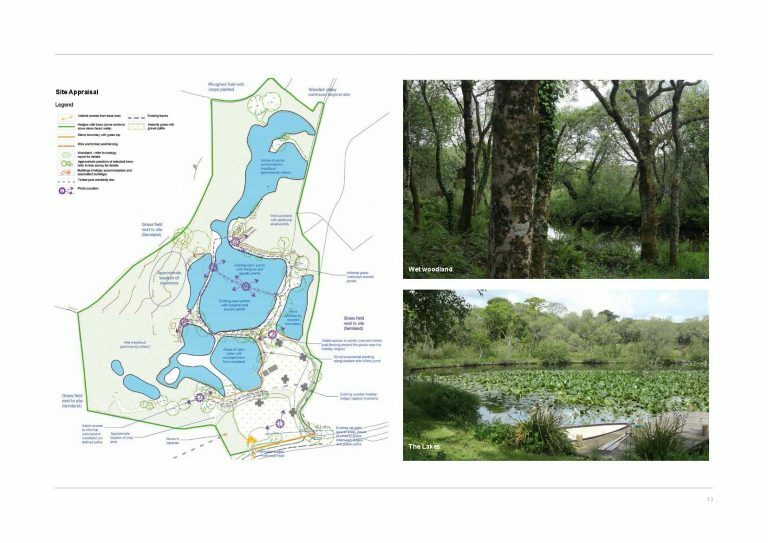 Building on its success, Trecombe Lakes Luxury Holiday Retreats wanted to expand by creating six new lodges at their successful nine-acre holiday business, nestled around wet woodland and a network of ponds near Falmouth and the beautiful Helford River. They turned to CEC for help. Jason Ward, of Trecombe Lakes, said that the role played by CEC was of vital importance. The project was granted planning permission in April 2017, largely as a result of the application having addressed all sensitive issues in an easy to understand manner, which was also well presented to the decision makers. Jason added: “CEC were very efficient, very professional and did a very good job. They were forthright and told you how it was; I prefer to work in this manner.